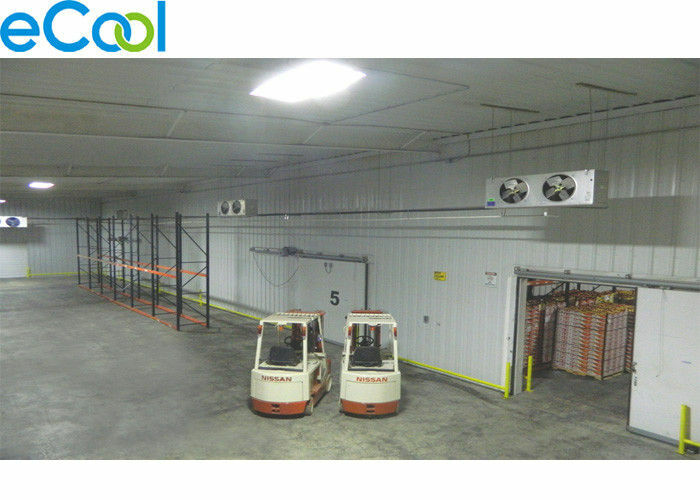 A cold store essentially consists of a number of refrigerated chambers which are able to chill, freeze and store any perishable product. Some vegetables such as potatoes, onions, squash and rutabagas can be stored for several months if certain criteria are met. 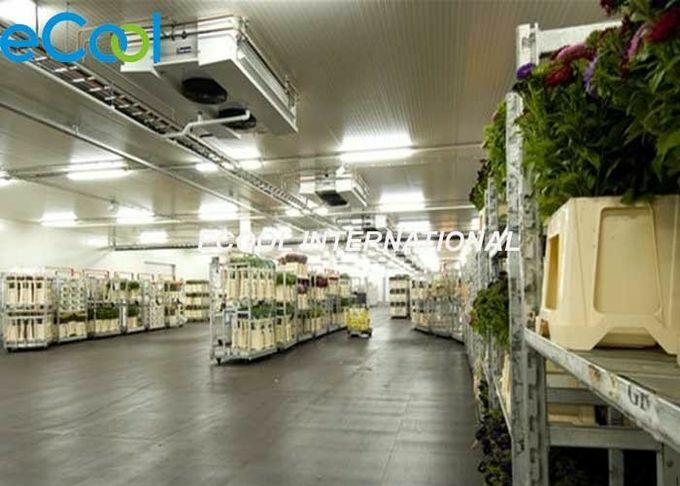 And temperature range of cold room for Fruits can vary between -40℃ to + 20 ℃. Customer Service Lifetime technical support and accessories supply. It could realize functions of remote monitoring of refrigeration machine, power and water consumption, cold room running status, data collection and analysis, maintenance reminds etc. It will help our clients intelligently manage their cold storage and our engineer could provide remote problem diagnosis for cold storage.